I took these pictures this past July and for some reason never thought to share them here. Probably because of Photobucket. Trying a new image hosting site (Imgur) and seeing how it works. Fingers crossed! 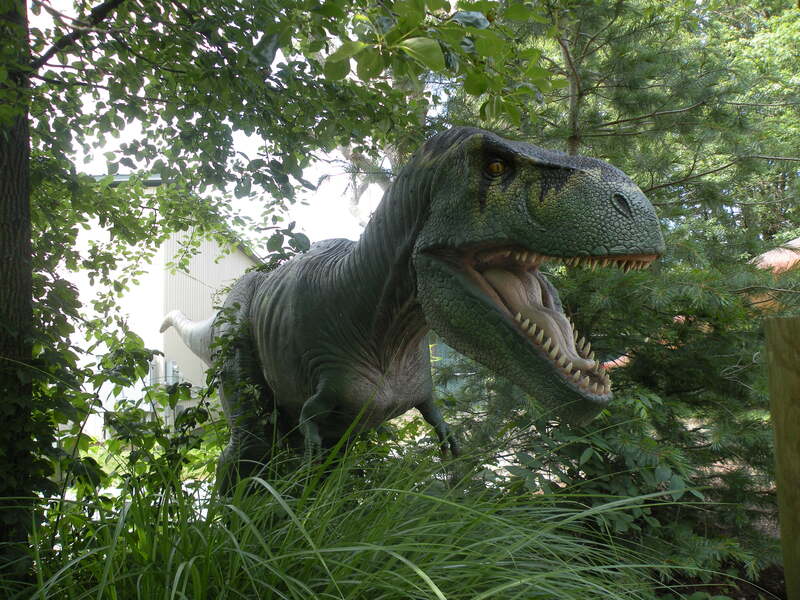 Clyde Peeling's Reptiland is located in Pennsylvania and is primarily a reptile/amphibian zoo but they also have these animatronic dinosaurs. 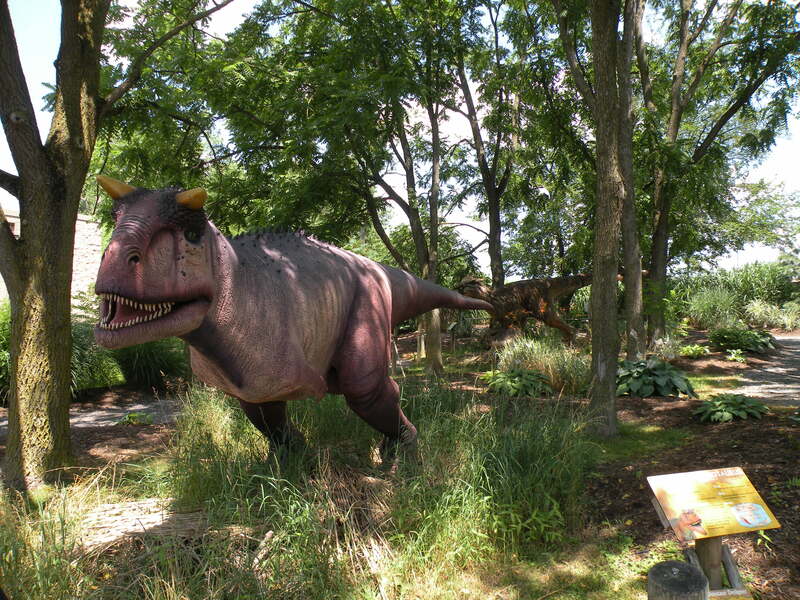 Like most robot dinosaurs these ones leave a lot to be desired in the accuracy department. 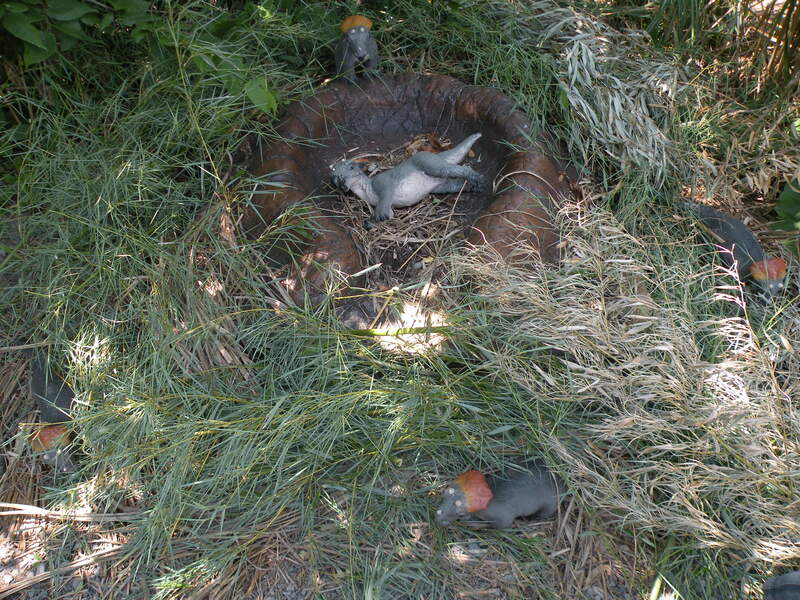 They were fun to see anyway, and I like that the zoo incorporated emus into the dinosaur exhibit. 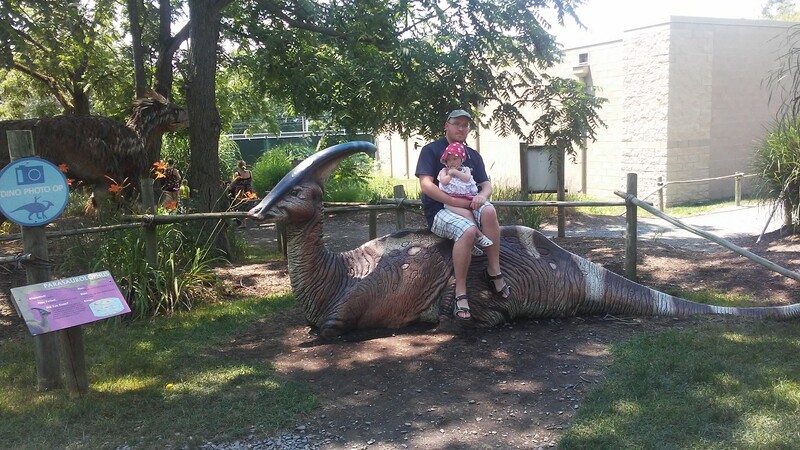 Sitting on Parasaurolophus with my daughter, she wasn't happy about this AT ALL! She loves toy dinosaurs, but the life size ones not so much. 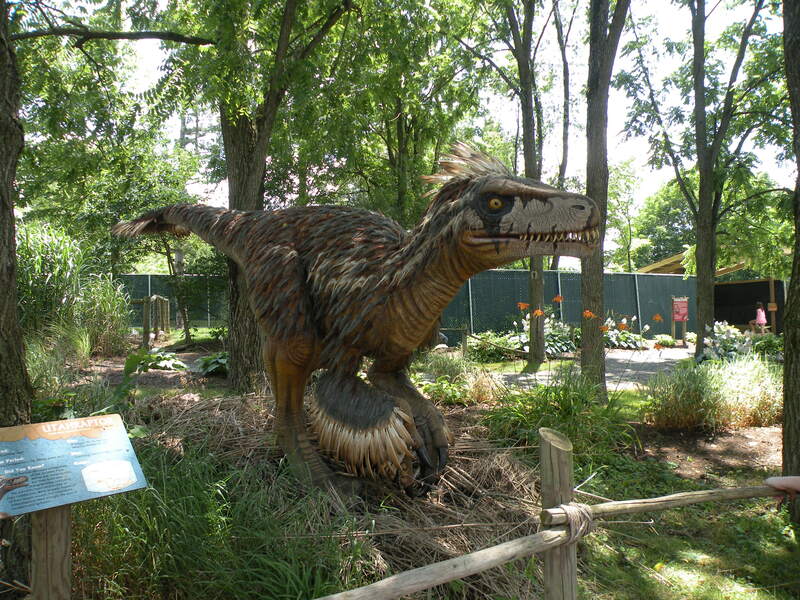 Utahraptor. It's nicely feathered, I'll give it that. 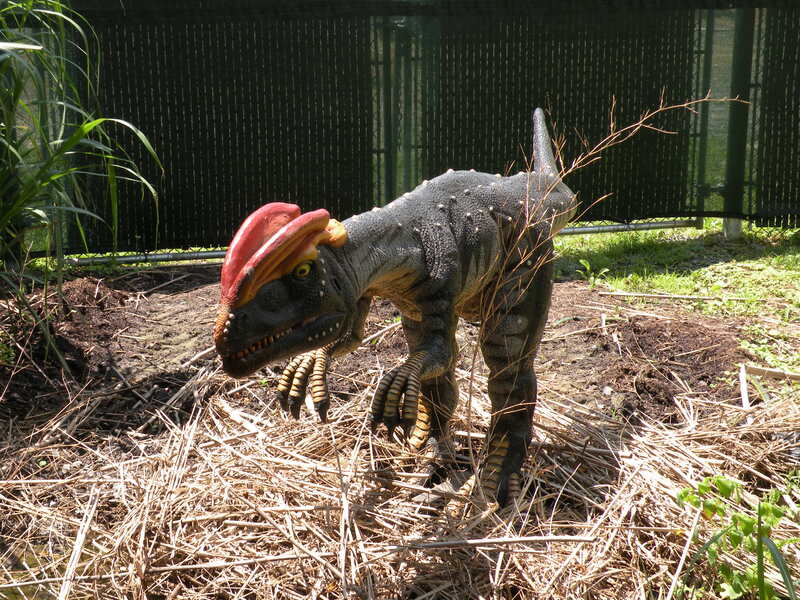 Dilophosaurus, it spat water of course. Scary for my daughter at first, until she realized it was water. 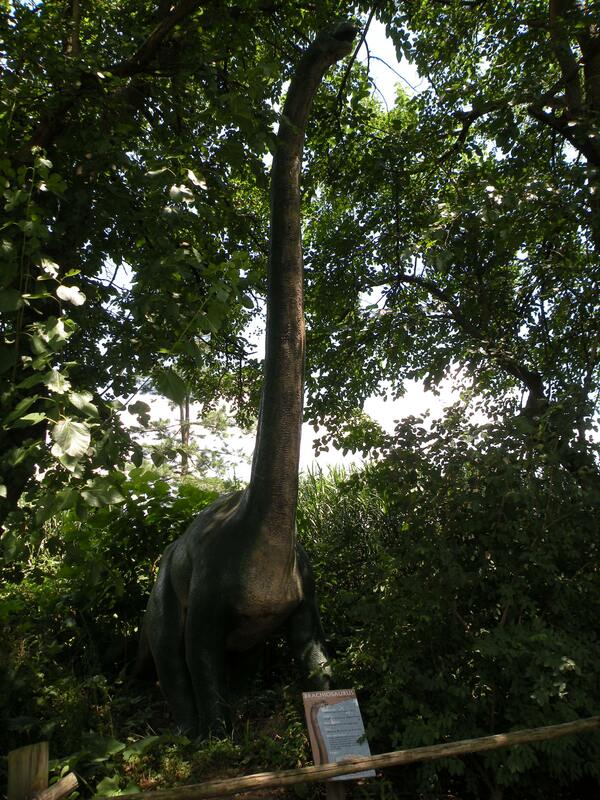 Sauropod. Can't remember the genus. Brachiosaurus perhaps? Not life sized. 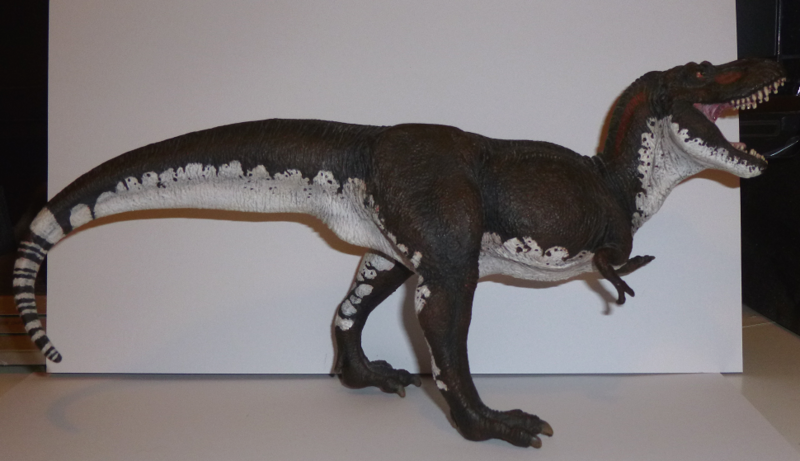 Ornithomimus, sadly outdated next to the Utahraptors. But all well. Can't remember this one. I think it was supposed to be Allosaurus but that can't be right. 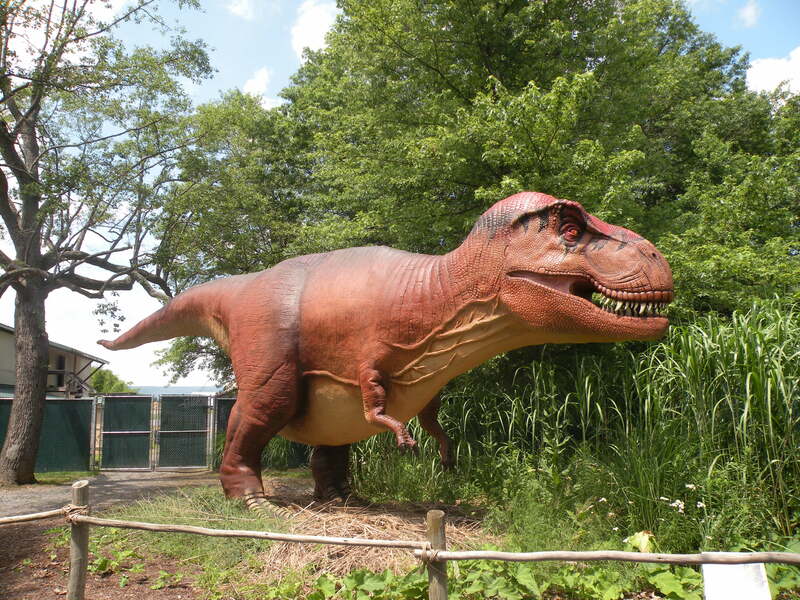 Tyrannosaurus. 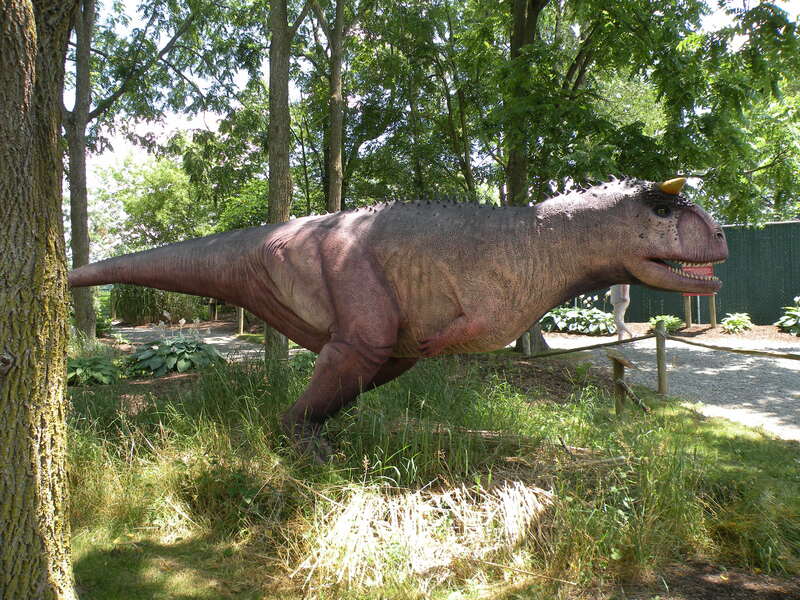 Reminds me of the Bull rex by Kenner. The emus! My daughter loved them. One of them even let me look for it's finger claw. A great educational opportunity for my young nephew who was with us. 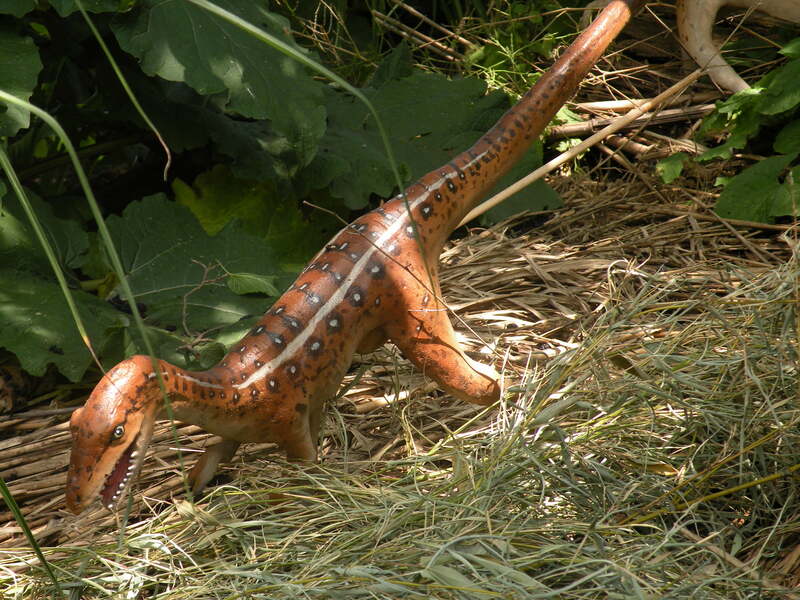 Very interesting, they even got Utahraptors weird teeth almost right. Emus are such strange birds, I've met so many that love to be touched and come to beg for attention, and yet I've also heard some horror stories from the wildlife park nearby about when they mixed them with rhea. 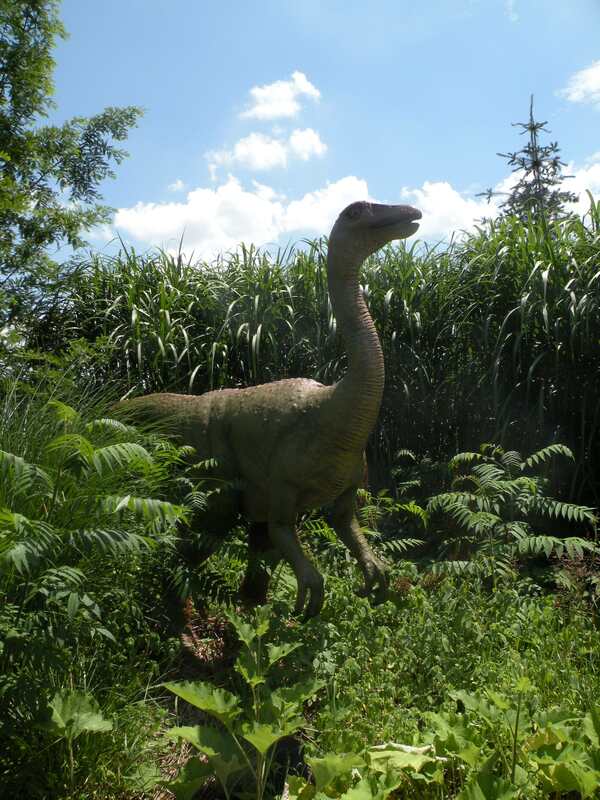 Thanks for sharing,... yes, those dino parks are always a mixed bag, but some models they get quite right. That feathering on the Utah looks really good. I love emus, but in most parks around tehy are quite shy. In the wild they are very shy aswell but also very impressive... one mad youngling chased my wife and tried to attack her back in SA until I chased it away, making myself big and shouting (it stretched itself too and was as high as myself, but I sure am more weighty and it probaly recognized that). But it really was a mad one, unlike its siblings and the father it always ran away from the group and chased kanagroos through the bush. These emu were very friendly, but they also had a candy machine with emu food you could buy so I guess they had incentive to be friendly. But they would let you pet them and obviously tolerated my manipulation of their little wings. I've always loved emu, would love to have some of my own someday. I'm very surprised, I think I just assumed emus were as irascible as cassowaries! I suppose feeding them would make them more friendly, though. I've always loved emu, would love to have some of my own someday. Yeah, would love keeping some too one day, but they need hell of a lot of space for an appropriate husbandry. Recently added an (empty) emu egg to my collection because of its nice color and surface and was surprised to find out emus being quite cheap when compared to several reptiles. I am planning on having an emu farm someday. 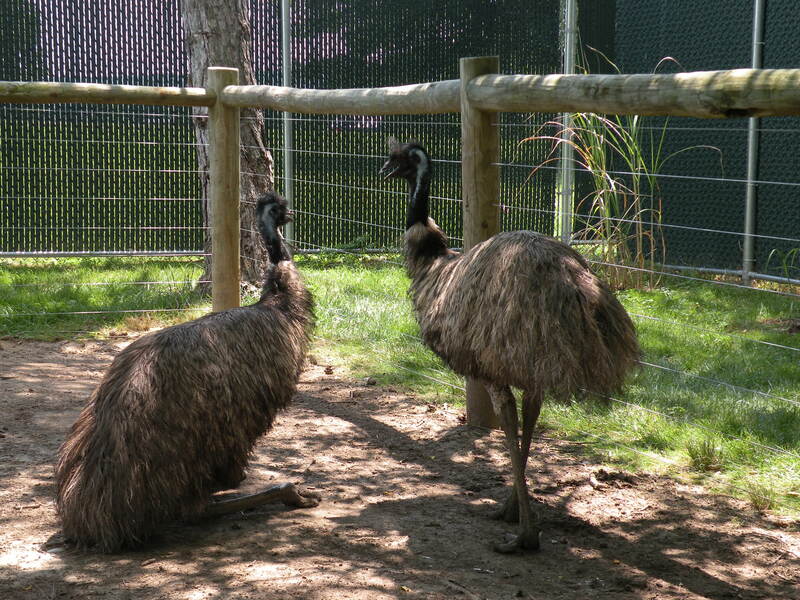 Emus are generally very docile, and I saw them in every petting zoo I visited in Australia and a few here in the States. Lanthanotus' account is the first time I've heard of overtly aggressive behavior from one. Ostriches are more commonly farmed for meat, but in addition to being considerably larger they are a fair bit more snippish than emus. I know very little about rhea behavior. Cassowaries will straight up kill you. That's the same reason I'm more drawn to emu. I don't know that I'll farm them but I'll certainly have a small flock someday. Truthfully I would love to have decent collection of exotic game birds and waterfowl someday. 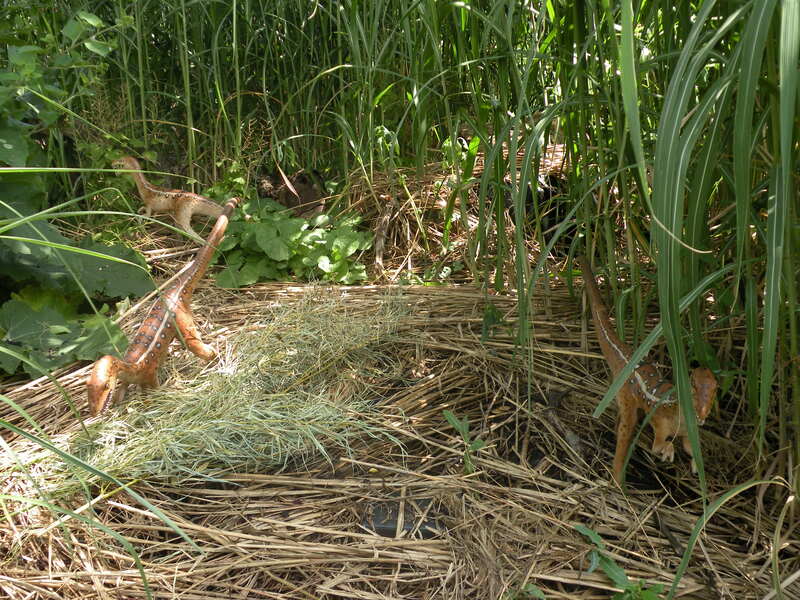 About as close to your own "Jurassic Park" as you can get. Thanks for sharing, Gwangi! Even with some of the models being outdated, this place is still way more up-to-date than any of the parks I've visited. And you can count me in on the "I wish I owned an Emu Club". 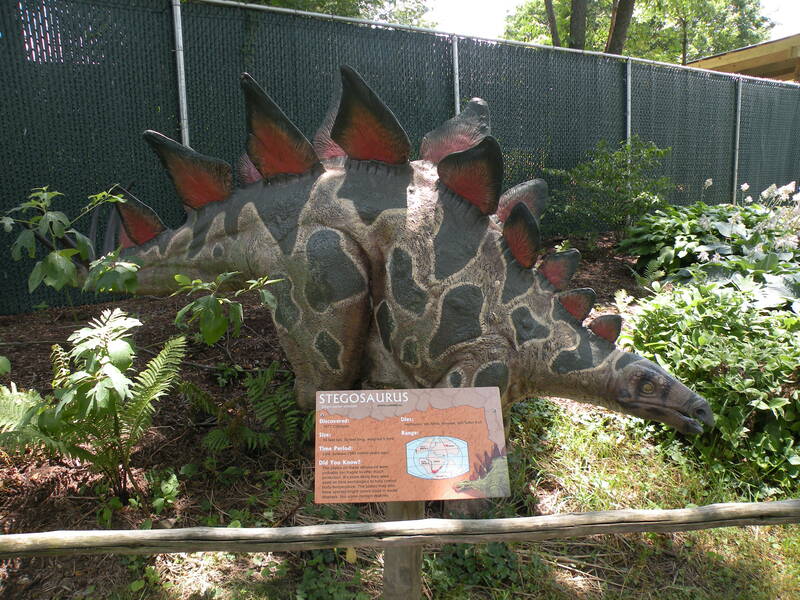 Controversial opinion here, but I've never understood the desire that some people express to own a species of dinosaur. I have no desire to own any kind of dinosaur more than I have any desire to own a crocodile or a tiger. Not even the small ones interest me. I guess I just don't care for exotic pets. 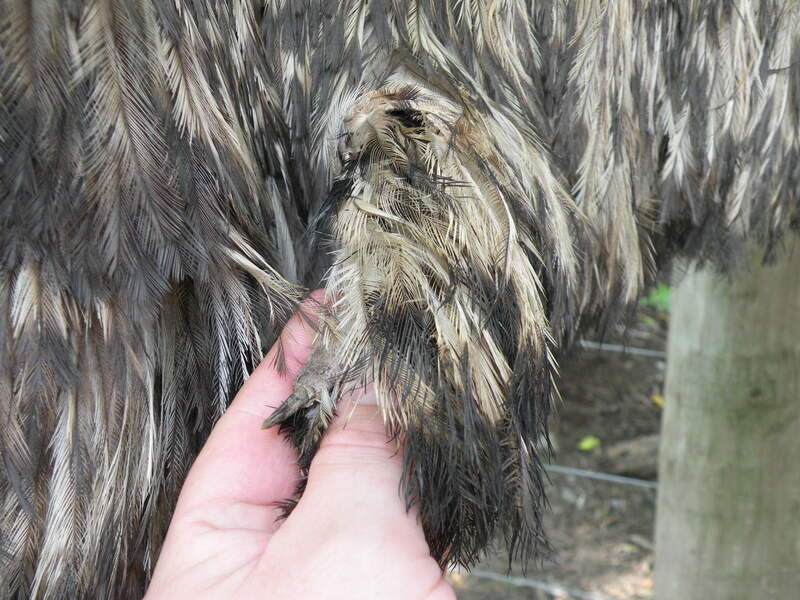 Emus are big, messy and potentially dangerous. Any large animal can be dangerous, including cows. Tigers and crocodiles are active predators of up to human sized prey, which means they fall into a different category than emus. The fact that they're "exotic" to my home country is irrelevant. They have a docile demeanor and the benefits (meat, oil, feathers, leather) in my mind outweigh the hassle of livestock raising, which is always a big job. Dogs kill more people than any other animal, keep that in mind before commenting on the safety of "exotic pets". Admittedly many of these fatalities are caused by guard dogs and not feral dogs, but the point stands. Add to that "typical" domestic animals are non-native (AKA "exotic") to anywhere in the world, thus making the term "exotic pets" redundant at best and borderline inflammatory at worst. Dogs, ferrets, rabbits, rodents and cats are also far more likely to survive and establish invasive populations should they escape, despite this being a common argument made against "exotic" pets. Every year a grocery will get a tarantula or two, a few black widows, even snakes and lizards sometimes. These "exotic" animals always die off meanwhile a few months ago my neighbor lost a hen to a "safe domestic" ferret. 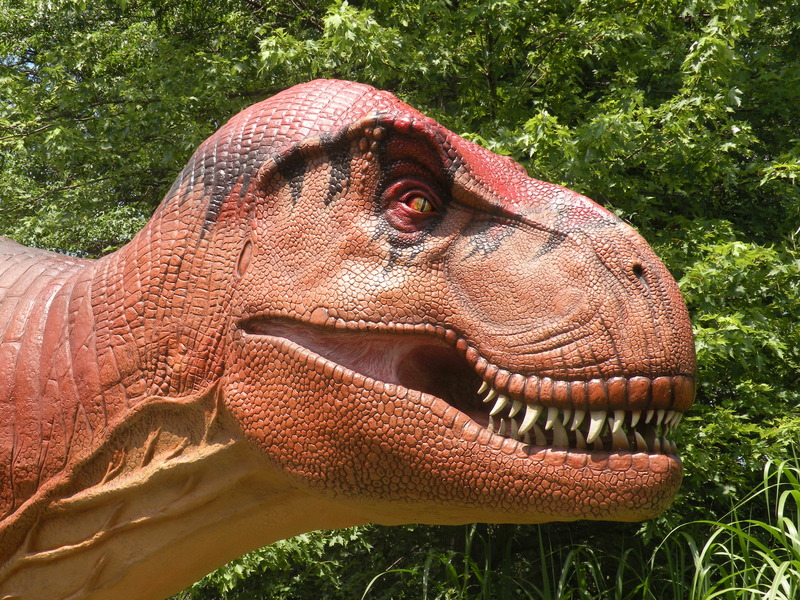 Controversial opinion here, but I've never understood the desire that some people express to own a species of dinosaur. If you raised chickens you would understand. Despite what some people say they can actually be quite pleasant animals when raised properly. Oh, I agree. I haven't raised chickens myself but I love them. I partially grew up on a farm on my childhood (it's a long story) and there was a particularly tame chicken, that was so gentle you could pick it up. 1. Don't have the space. 2. The smell. Chicken coops stink. Which is why I would prefer them to be free range (and that goes back to my previous point- I don't have the space for them). I also prefer the idea of chickens being able to wander and forage freely and express their natural behaviour, which they wouldn't be able to do if I kept them on my small property. 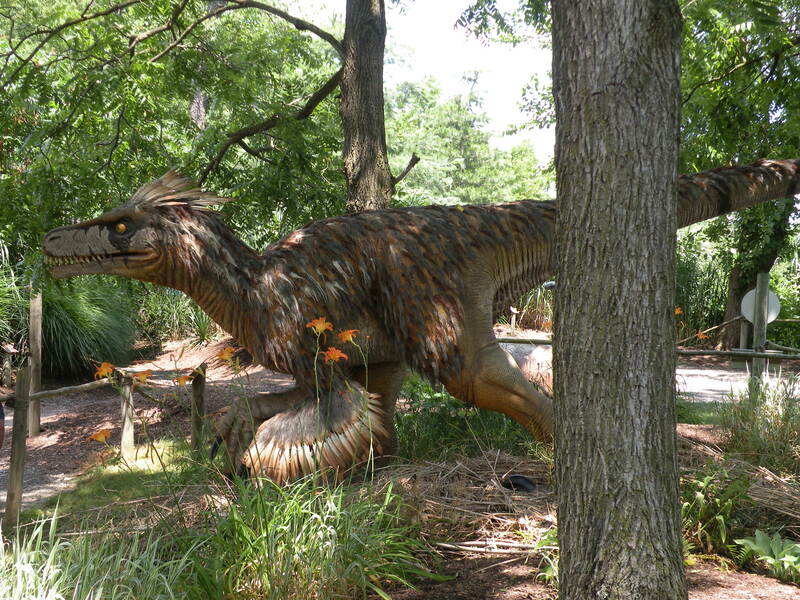 Birds do stink, so for that reason alone I understand TQ's dislike of pet dinosaurs. They're also messy and noisy. Dust, poo, feathers, beeding. It gets everywhere. I have a couple parakeets and Japanese quail and they are by far the dirtiest animals in a house full of animals. But I love birds of course. Pet birds kept outdoors are a nice compromise for myself. Growing up on a farm we had chickens, ducks, geese, turkeys, etc. and I'm probably more used to the smell than I should be. I loved them all, fun to keep and interesting to watch. So I'm all about outdoor birds. As for emu, I've lived and worked around large livestock my entire life, I'm used to it. I grew up on a farm and then worked on one for 10 years. 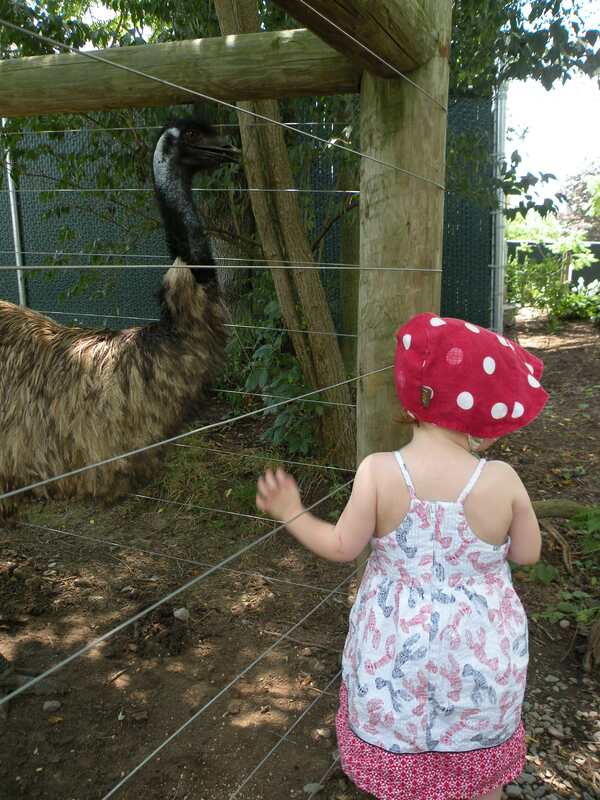 I find emu fascinating and as Krono pointed out there are resources to be gained from raising them. Mostly I just enjoy living a life surrounded by unique and fascinating creatures.